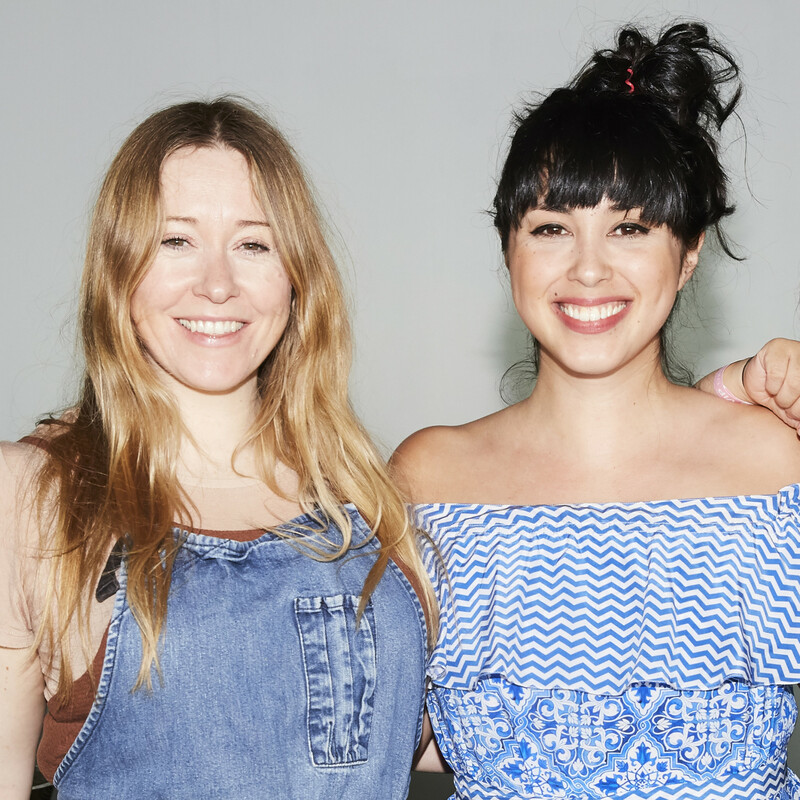 Melissa Hemsley and Anna Jones want you to eat happy. What does that mean? It’s cooking for yourself, not beating yourself up about what you eat, and indulging in seasonal produce. Melissa and Anna, two of the most beloved members of the British Bombesquad, join us to talk about everything from royal weddings to marriage proposals that never happened to their joyous new cookbooks. Melissa’s is called Eat Happy and focuses on healthy food you can make in 30 minutes or less, and Anna’s is The Modern Cook’s Year, a collection of more than 250 vegetarian recipes. Be sure to check them out, get cooking, and don’t miss our chat (which we’re bringing to you unedited!). In the second half of our show, we talk to Jennifer Boggis and Ruby Grant of New Zealand’s Heilala Vanilla, the world’s most awarded vanilla brand. Heilala (pronounced Hey, Lala!) is a mission-based brand founded to help farmers in the Kingdom of Tonga after a cyclone ravaged the chain of islands. Heilala is producing beautiful products loved by top chefs and bakers around the world. Thank you to Le Cordon Bleu, Vital Farms Pasture-Raised Eggs, and Ancestry for supporting our show.